Carole Vasta Folley is an award winning playwright and columnist. 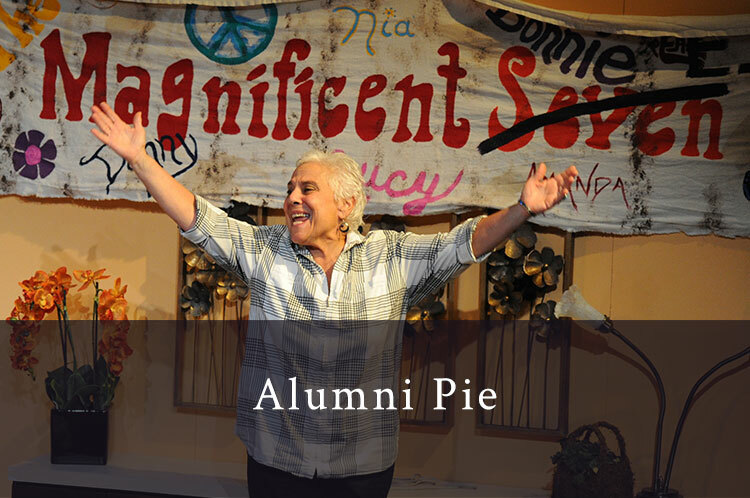 Described as having the "storyteller gift," Vasta Folley’s plays speak to the themes of belonging and “the crazy, complicated ways we connect with one another.” Her most recent work, The Seymour Sisters, is a drama that toured with support from the Vermont Arts Endowment Fund. However, comedy is her milieu. Whether a farce or “a laugh-out-loud ode to the bonds of female friendship,” Vasta Folley uses humor to invite the audience in, believing that laughter is more than an elixir, it’s a gateway to the heart. 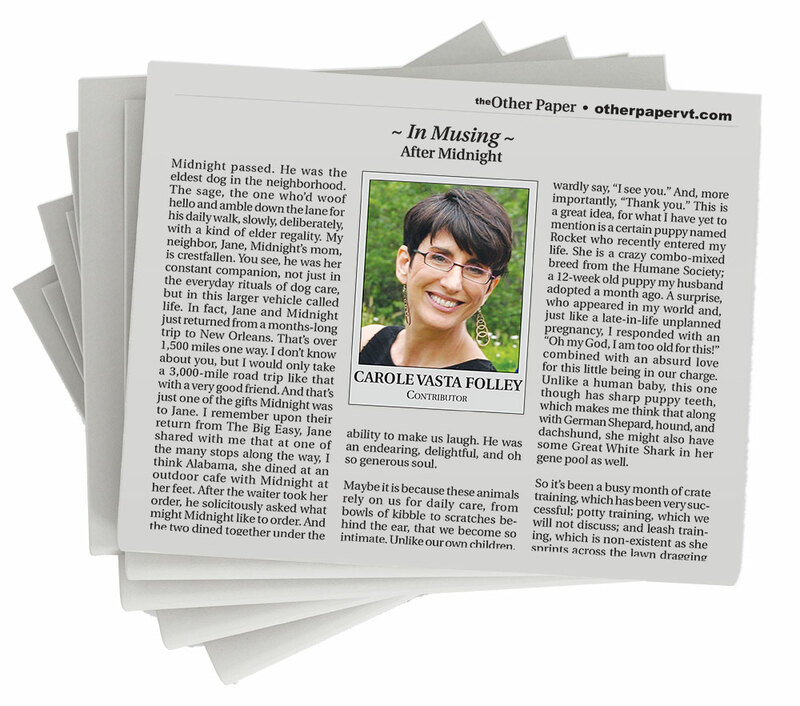 Carole Vasta Folley’s column “In Musing” has won awards from the New England Newspaper & Press Association and the Vermont Press Association. Published by The Other Paper, the column uses humor and introspection to explore all facets of life, from the everyday of greeting cards and whoopie pies to the momentousness of life, loss, and love. While my brain was calculating how to quit my fledgling career, I am pretty sure my sister was pondering the criminal ramifications of sororicide.